Dawn is a partner at Carson, Clelland & Schreder and focuses her practice in all areas of family law, including divorce, child custody, paternity, asset and debt division, spousal maintenance, and child support domestic abuse (including both Orders for Protection and Harassment Restraining Orders). In addition, Dawn is a qualified neutral and serves in a neutral capacity as a family law mediator, Parenting Consultant and early neutral evaluator. Dawn has over 15 years working in the firm’s family practice area, initially as a law clerk and then as an attorney. Her approach to family law matters is practical and cost-effective, while still advocating aggressively and confidently for what is in her client’s best interest. Frequently family law cases can be emotionally charged and high conflict, with both complex social (custody and parenting time) as well as financial issues. Dawn works to streamline and simplify the process for her clients, making sure that her clients fully understand all of their options while guiding them to a successful resolution. 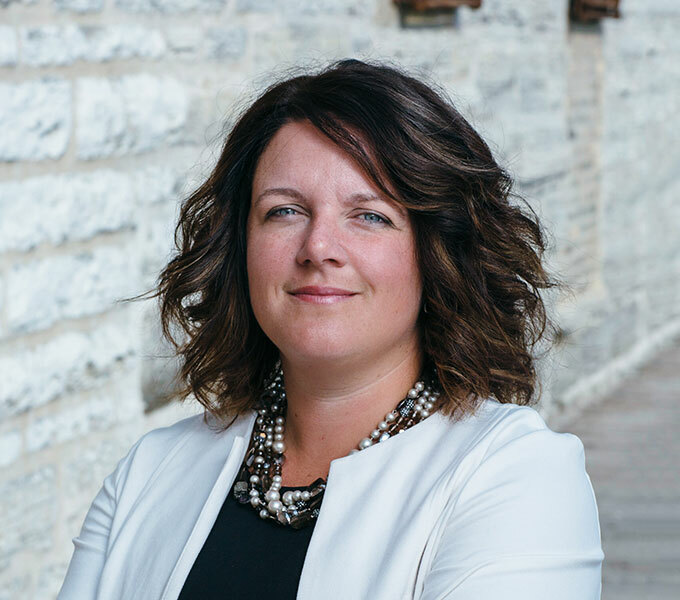 In addition to her family law practice, Dawn works with the municipal prosecution practice, handling gross misdemeanors, misdemeanors and petty misdemeanors on behalf of the firm’s Anoka County municipal clients. Dawn brings over 12 years of municipal law experience to her work in criminal prosecution, and from this experience brings in-depth knowledge and familiarity with the criminal court system to her work on behalf of her municipal clients.